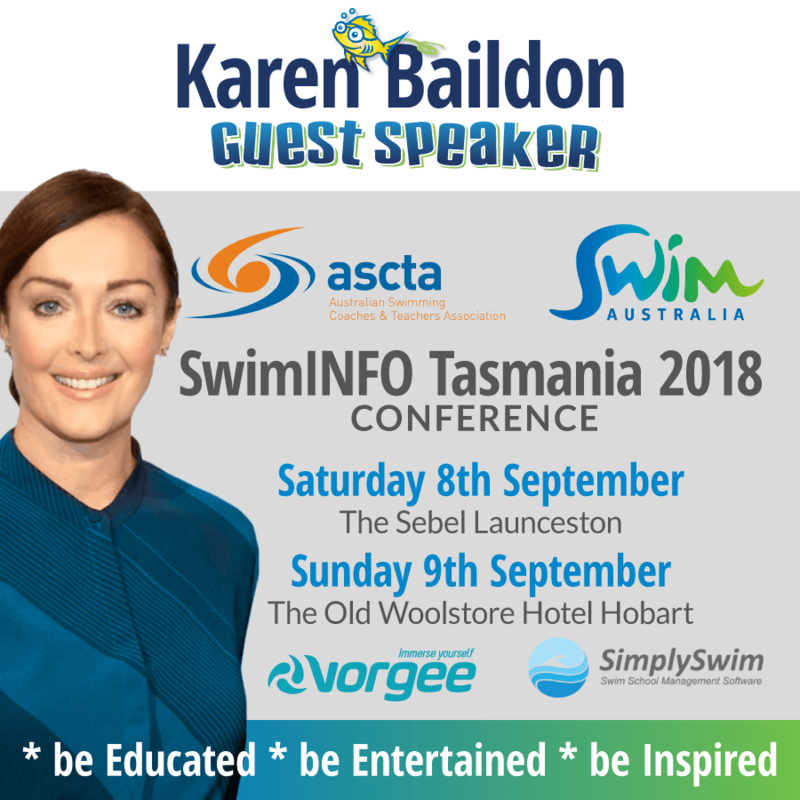 Superfish are proud to announce that Founder/GM Karen Baildon is the Industry Guest Speaker at Swim Australia's 'SwimINFO Tasmania' conference this September 8 & 9. Swim Australia's vision is one of a Safer, Smarter Stronger nation of swimmers. Operating as the Peak Industry Body for 600 Swim Schools, they have become the national authority on teaching swimming and water safety. 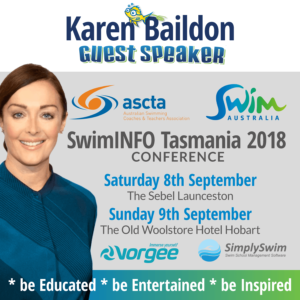 Their mission is to develop "learn to swim" in Australia to its full potential; resulting in all Australians learning to swim and gaining water safety knowledge through the safest and most enjoyable swimming lessons. Swim Australia is on a quest to permanently reduce drowning deaths in Australia. Swim Australia Swim Schools' community boasts over 600,000 families taking part in swimming lessons, each week – the largest network across the country. The SwimINFO Conferences offer a platform for learning and networking for their 1000 member swim schools. “Fast-Tracking” Babies and Toddlers in becoming Water Aware and highly skilled by 3. Karen is a renowned Swimming Industry expert who lectures on Learn To Swim/Drowning Prevention and actively campaigns to raise public awareness through the media. 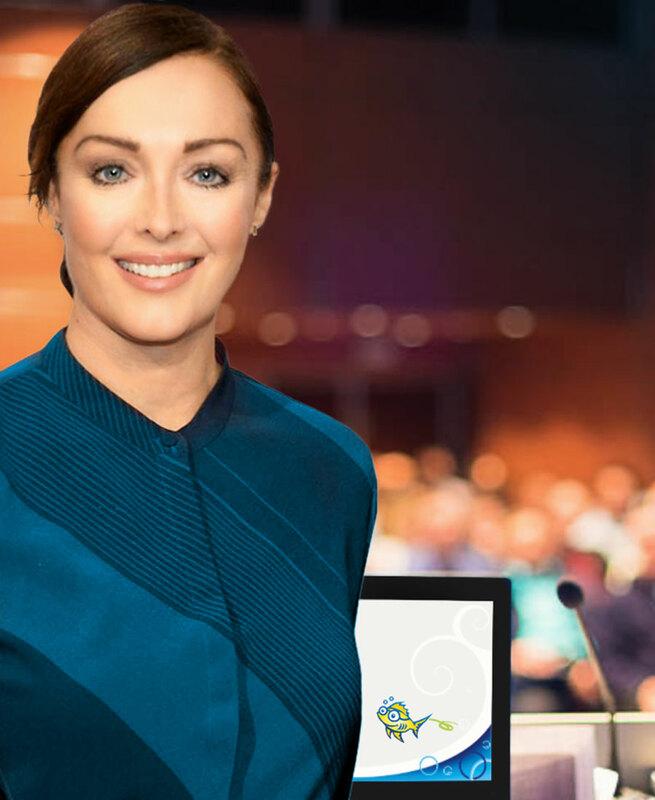 Karen is also a presenter and special event host and international consultant.